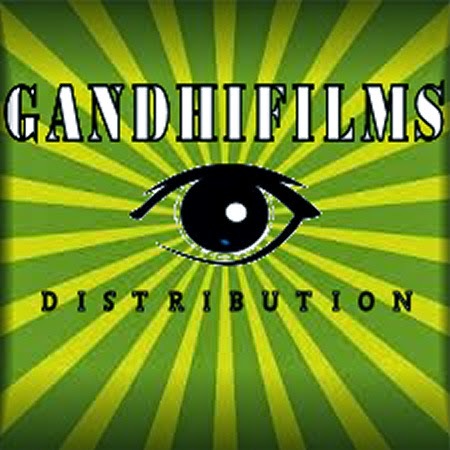 GHANDIFILMS DISTRIBUTION © 2018 OFFICIAL YOUTUBE PARTNER. Simple theme. Theme images by Jason Morrow. Powered by Blogger.